You can support our mission at Ravalli County Museum by simply writing a check, pledging to give regularly, sponsoring an event, or making a planned gift. 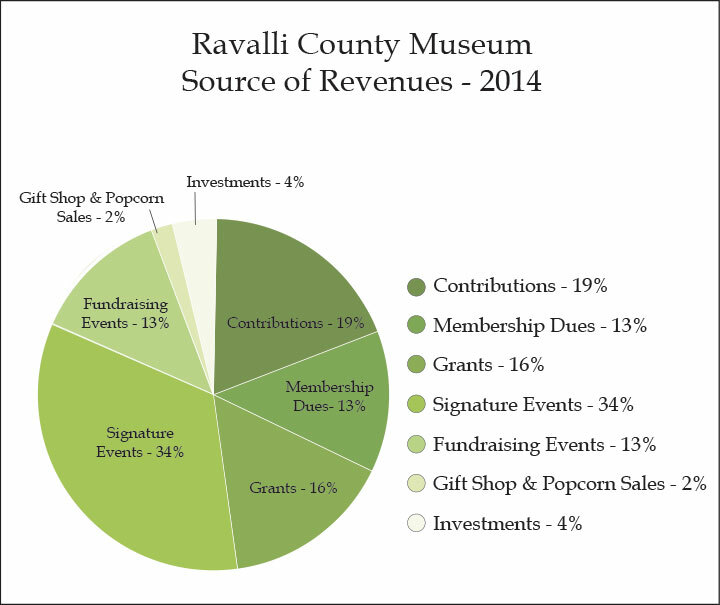 Ravalli County Museum & Historical Society is a 501(c)3 nonprofit corporation, and contributions are tax deductible to the extent allowable by law. The Grantsdale School bell was placed in a tower atop the school when it was built in 1889. By 1963, a new school replaced the old, which was dismantled. The bell was placed in the school yard, where it sat until local volunteers rebuilt the tower in recent years. Grantsdale’s 50 students hand-twisted twine into heavy rope and hoisted the bell into position. In 2013, the outstanding and nurturing educational institution closed its doors. 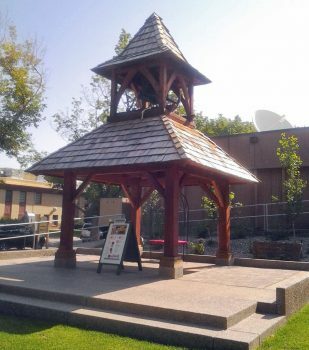 Fundraisers in 2013 and 2014 enabled the bell tower’s relocation to the Ravalli County Museum grounds, where it is preserved and remembered. Commemorative bricks that make up the tower’s foundation are still available! Purchase a brick here.